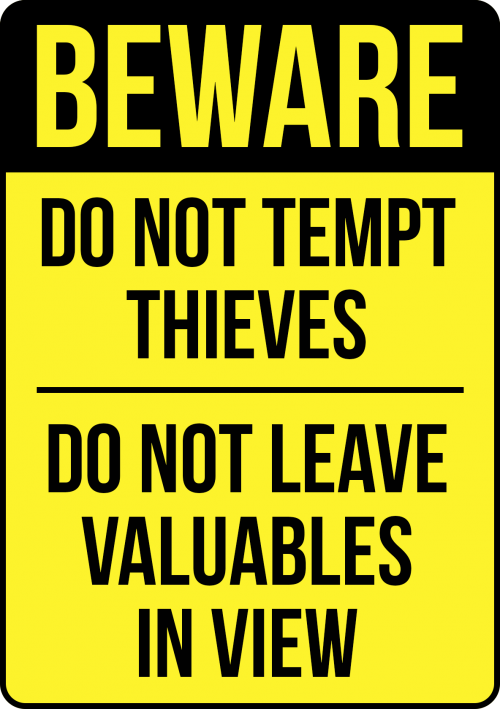 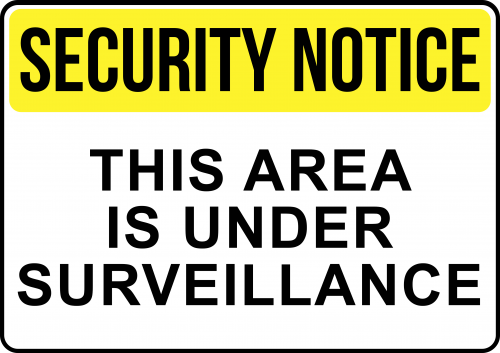 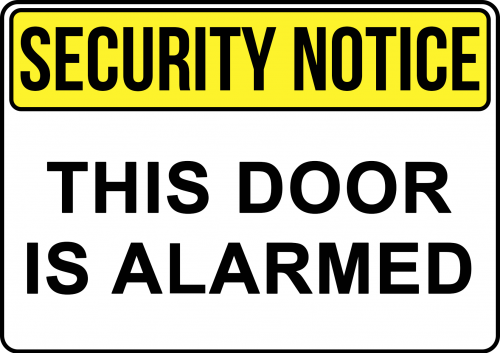 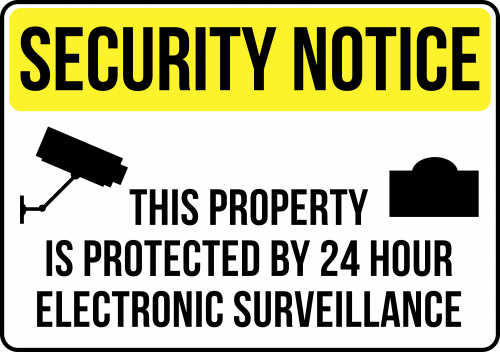 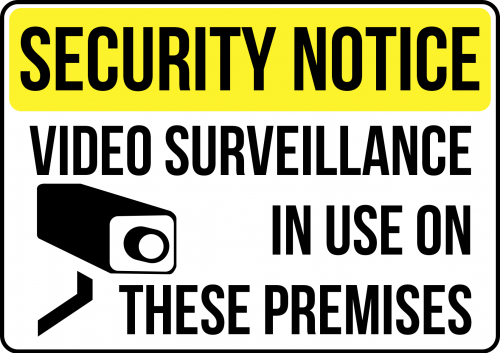 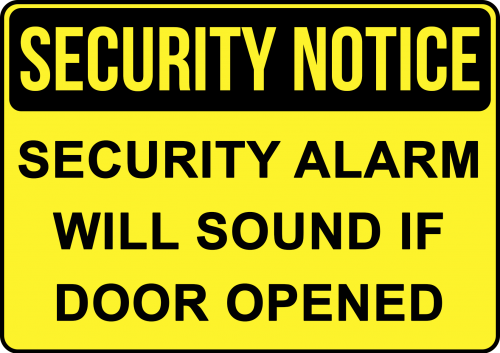 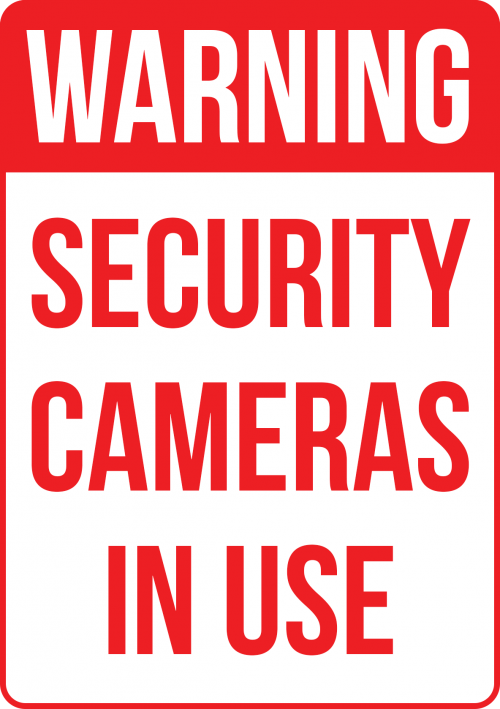 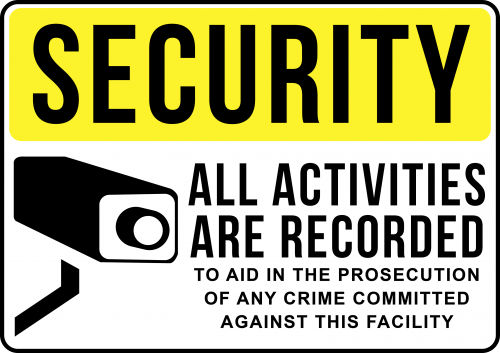 Creating custom security signs and caution signs are made easy when you use Create Signs New Zealand fully editable templates. 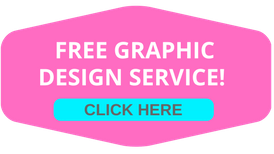 Simply choose a ready made template and edit any of the text, colours and design elements to your exact specifications. 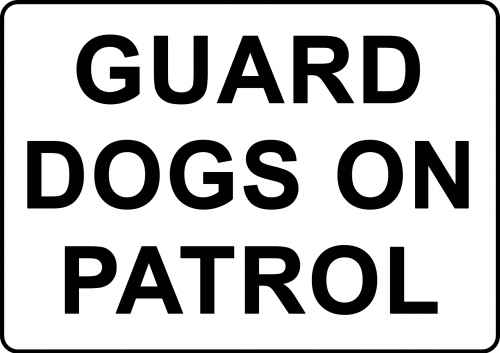 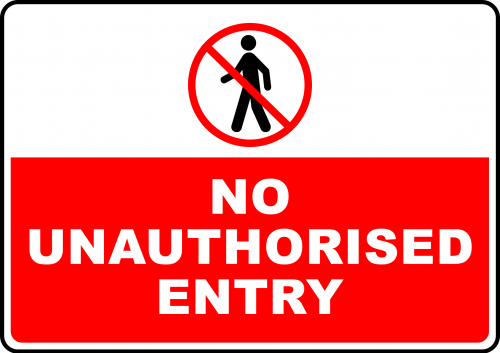 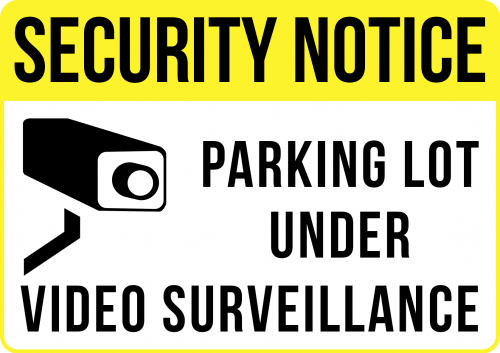 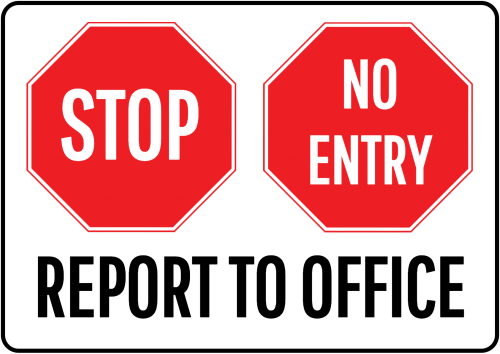 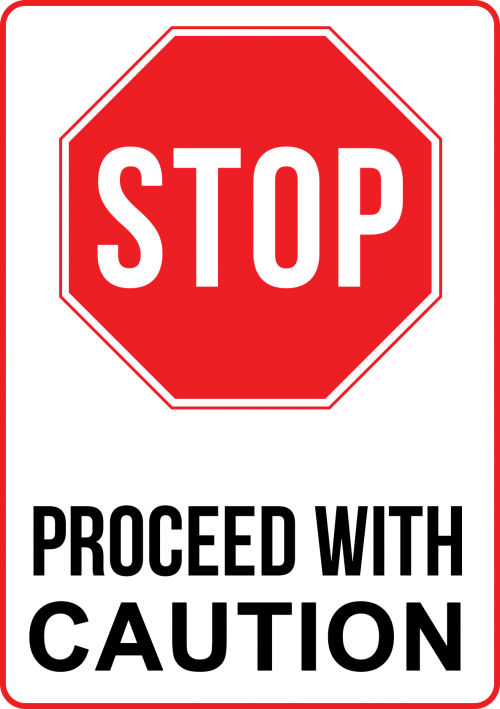 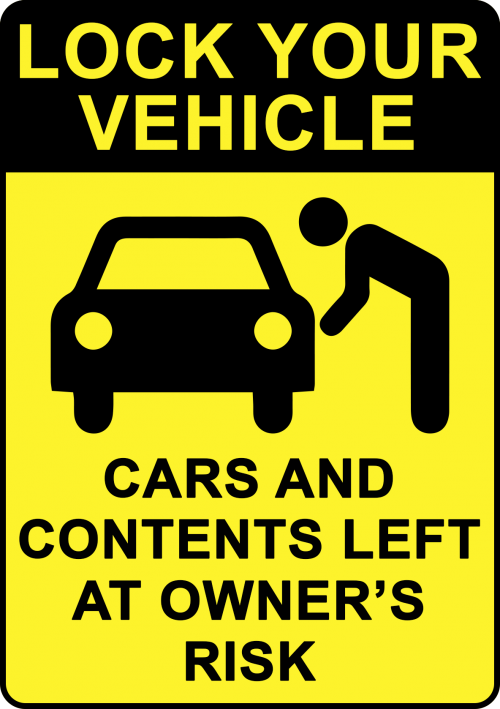 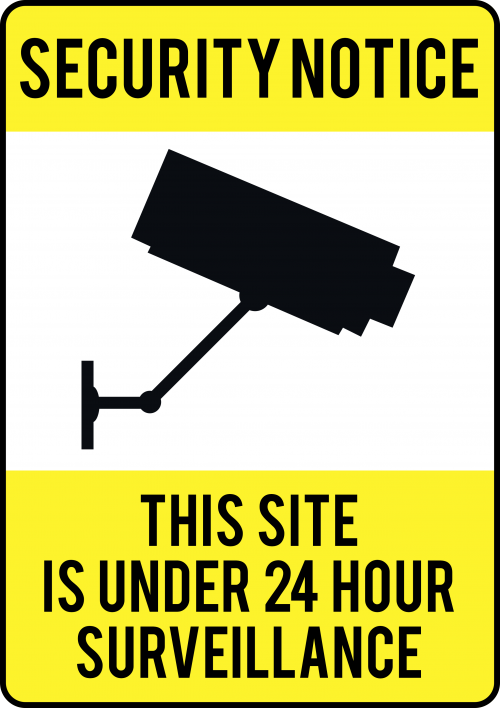 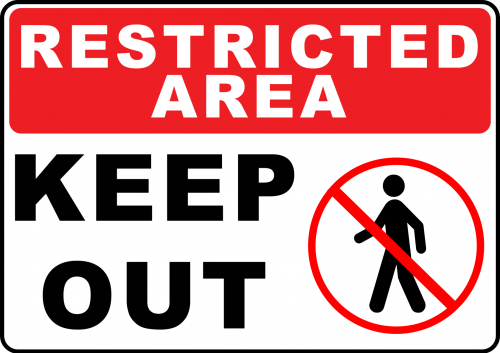 We offer all sorts of sign templates including restricted area signs, no entry signs, vechicle security signs as well as many others. 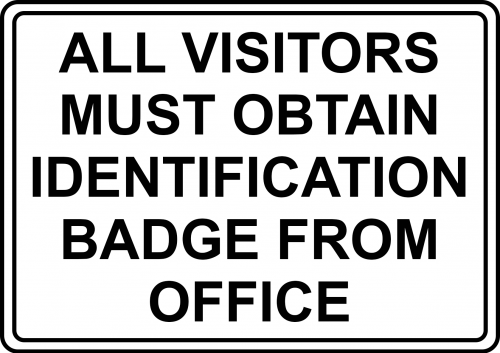 Alternatively, you can print your sign as it is or upload your own pre-existing design. 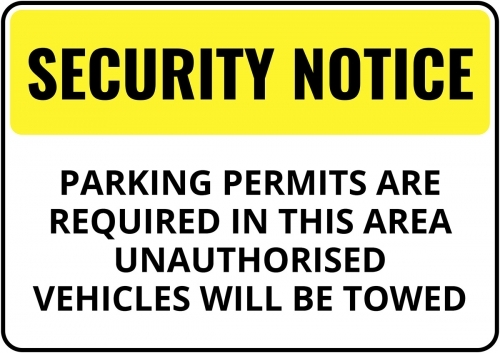  Metal signs are available in four sizes from A5 – A1 and in five colours. 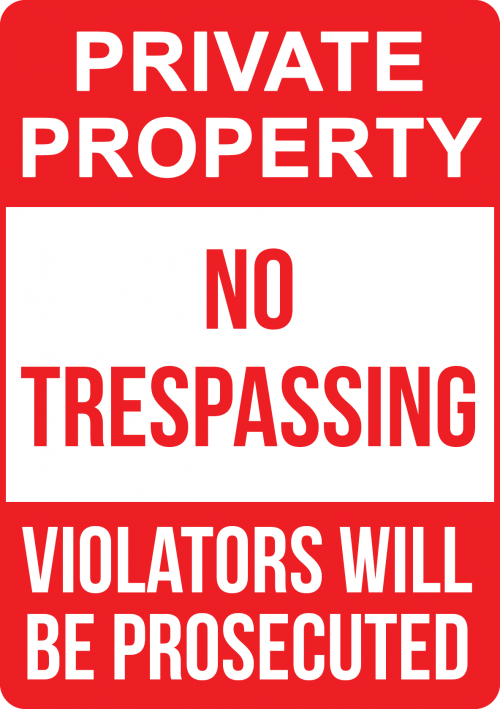 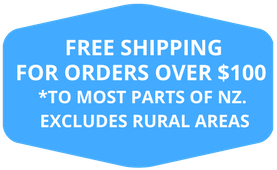 Create Signs is the go to place for custom metal signs.